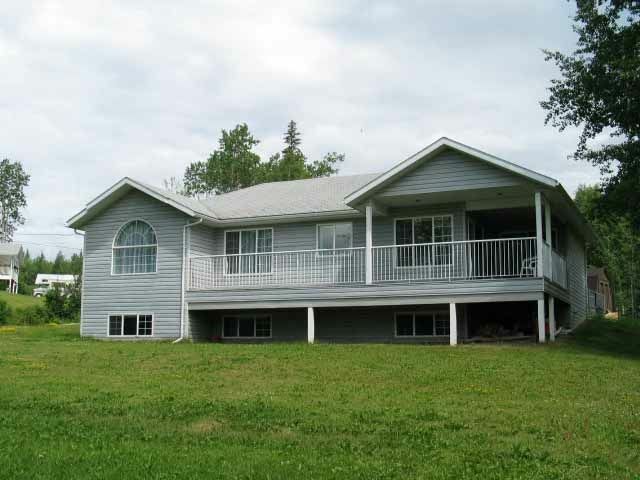 I have listed a new property at 36 50 HAGEN ST in Burns Lake. A one bedroom apartment in the Granisle Resort. The heat and hydro are included in the strata fees. This can be a place to live or get away and relax. Babine Lake is a block away and offers excellent boating/fishing opportunities. Furnitureis negotiable. This strata unit is in the rental pool, so viewings must be scheduled well in advance.